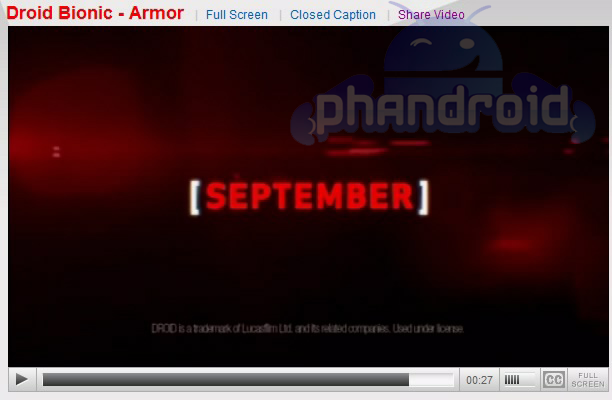 Still no official word on when exactly the DROID Bionic will launch, but the signs leading up to it sure have us believing that September 8 is the day. T-shirts for the launch have started to arrive in stores along with a back alley promo video for employees eyes only. 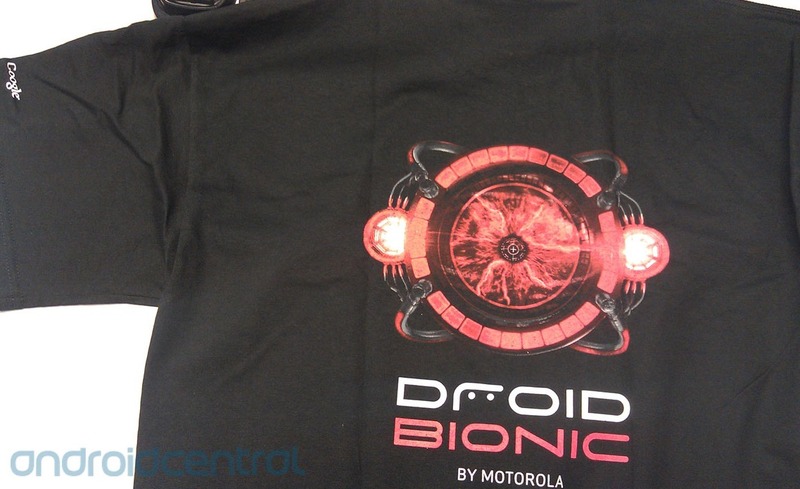 Oh and look, the Droid Eye that we saw again in a video yesterday along with a quick tour of the Bionic’s Blur. Please just get here already.